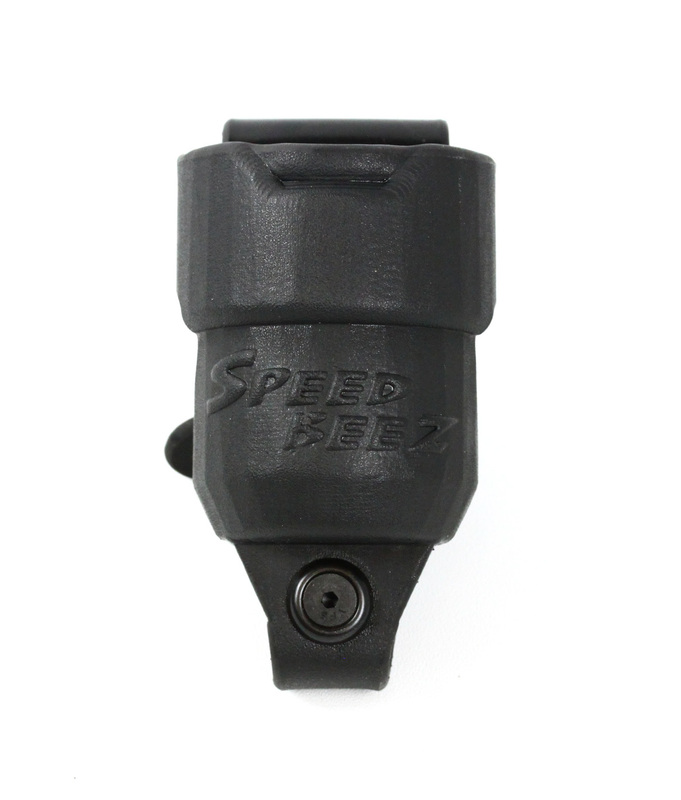 Check out the Speed Beez Speed Loader Pouches for all Speed Beez speed loaders. No matter which of our speed loaders you use, we now have a pouch to fit. Speed Beez Kydex Series Single Speed Loader pouches is made for us by Comp Tech Victory Gear. The easy indexing design will help you find your reload fast. 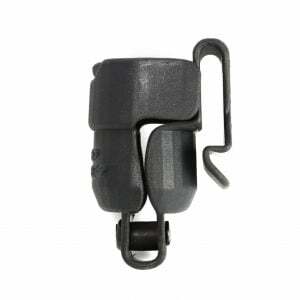 Shop with Speed Beez today for all of the revolver holsters, gun belts, and revolver accessories that you need to make your shooting more fun.